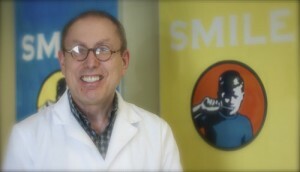 Dr. Marc Sternberg has had an established dental practice in the Dayton area for over 30 years. A native of Ohio, Dr. Sternberg attended Ohio State University for his undergraduate studies and then continued on for his advanced dental degree. 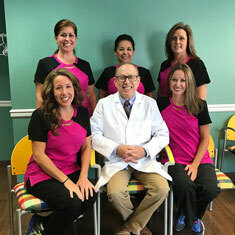 He and his staff spend many hours on continuing education on the newest dental techniques and approaches. He is a proud member of the American Dental Association, The Ohio Dental Association, and the Dayton Dental Society. Dr. Sternberg’s hobbies include movies, reading, gardening, and playing with his grandchildren. He has also been active in the community and has donated much time to various charitable causes.